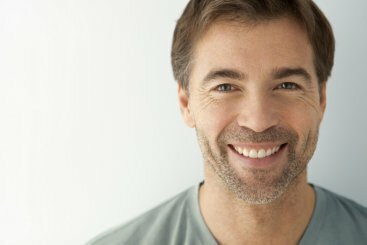 Dentist in Miami, FL | Menendez Dental Associates, P.A. Welcome To Menendez Dental Associates, P.A. 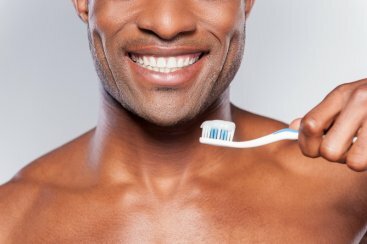 Dr. Menendez and his professional team strive to provide personalized oral health care tailored to each patient’s unique dental needs. 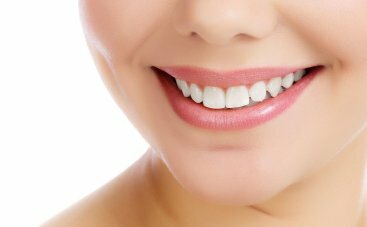 We are committed to your individual attention and work hard to create the ultimate stress-free and comfortable dental experience. 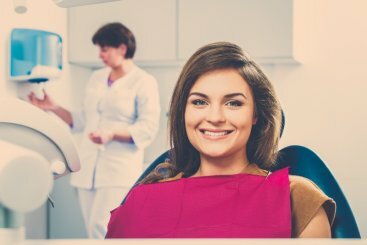 Our professional facilities utilize the most current, state-of- the-art equipment and techniques to insure our patients receive the best and safest care possible. Your health and comfort are our top priorities, and we do what it takes to help every patient understand their symptoms and treatment options in a relaxed office setting. It is our mission to educate and provide our patients with the best dental care in Miami. From cleanings and exams to dental surgery and cosmetic procedures, we make sure that our patients are as comfortable as possible and that they’re satisfied with their treatments. You can trust our doctors to perform a full spectrum of services and complex dental procedures, including cosmetic restorations, root canals, gum disease treatment, tooth decay, full mouth rehabilitation, special needs dentistry and more. 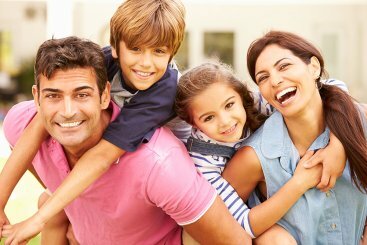 We accept a variety of dental insurance plans as well as all PPO’s. At both our offices we offer several payment options, in addition to customized payment plans specifically designed to fit your budget. Please visit CareCredit if you would like additional information. Emergencies can, and do, happen at any time. Being prepared and discussing emergency situations with your dentist is the best way to save valuable time and stress in the unfortunate situation of a dental emergency.